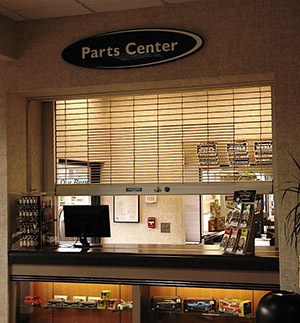 Commercial Doors Direct Counter Grilles combine the compact design and finished appearance of a Counter Service Door with the ventilation and visibility of a Grille for use on service counters and small entry openings. MAXIMUM SIZE 20 ft. wide, 8 ft. high, 100 sq. ft.